As claims to fame go, it’s perhaps not on everyone’s wish list. 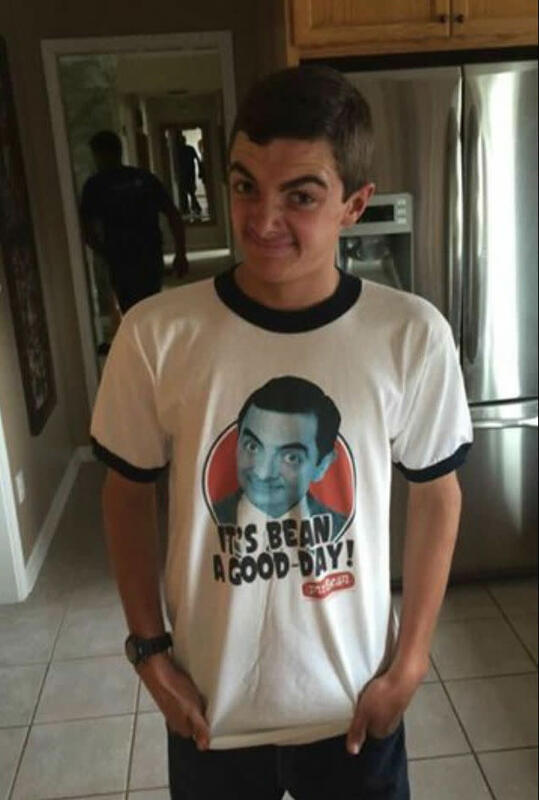 But there’s no denying it – this teenager looks about as much like Mr Bean as it’s possible to look without being Rowan Atkinson. This young chap – thus far unidentified – has turned up on Reddit, and is currently setting the web alight with his likeness. The instant comparison on the t-shirt only adds to it. Viewed nearly three million times – at time of publishing – we doff our caps to this game young fellow. 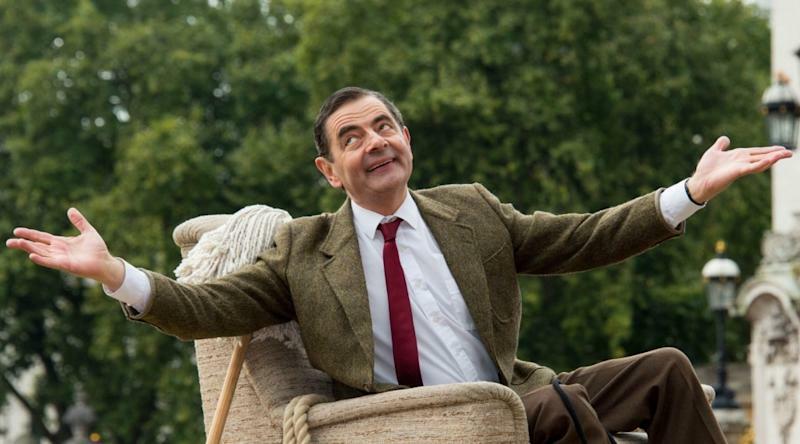 it comes just a week or so after Atkinson celebrated 25 years of the character by turning up at Buckingham Palace. He invented the character while studying for his masters degree in electrical engineering at Queens College, Oxford. Thanks to the absence of language, the character went on to become a sensation all around the world.